It’s a new year and a new season at Sturbridge Yankee Workshop, as we welcomed Winter 2019 over the weekend. Now is the time for new winter decor, accent pillows and our Seating & Quilt Sale. 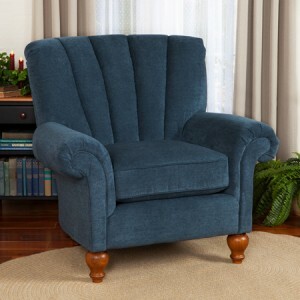 To kick things off here on the blog, we’re spotlighting five seating options from our new catalog. We’ve added new options to our line of upholstered chairs and gliders, like the Bella Upholstered Chair (and Ottoman) and the Clairmont Upholstered Glider (and Ottoman). 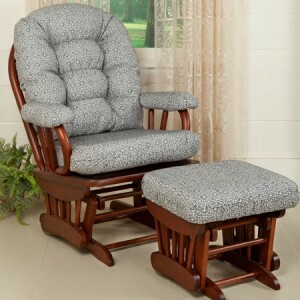 The former features our customer-favorite profile and three solid color options, while the latter offers removable cushions, gliding comfort, and five distinct fabric options. 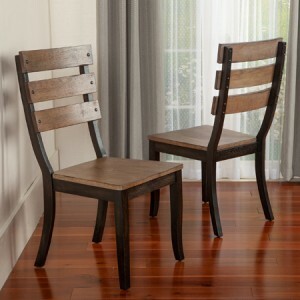 New to our selection of dining room chairs is the wood and metal Harrison Chair (available as a set of two). 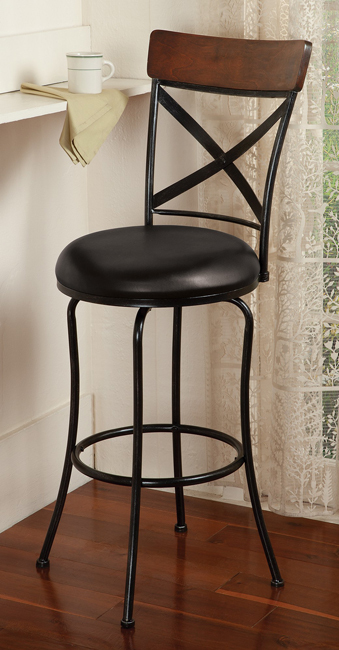 The curved back and contoured seat provide comfort while the stylish design enhances the look of the dining room or kitchen. We’re excited to introduce multiple stools into our seating lineup, especially the Viola Swivel Stool and Contoured Upholstered Saddle Stool. 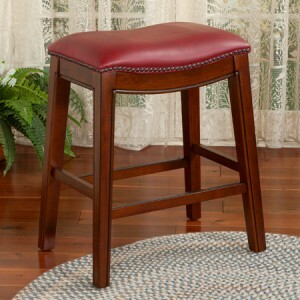 The former features a high back, plush cushion and swivel functionality, while the latter comes in three colors and provides you with both the classic saddle stool look and timeless comfort. Since we are nearing the end of 2018, we are looking back at the blog posts we published this year. 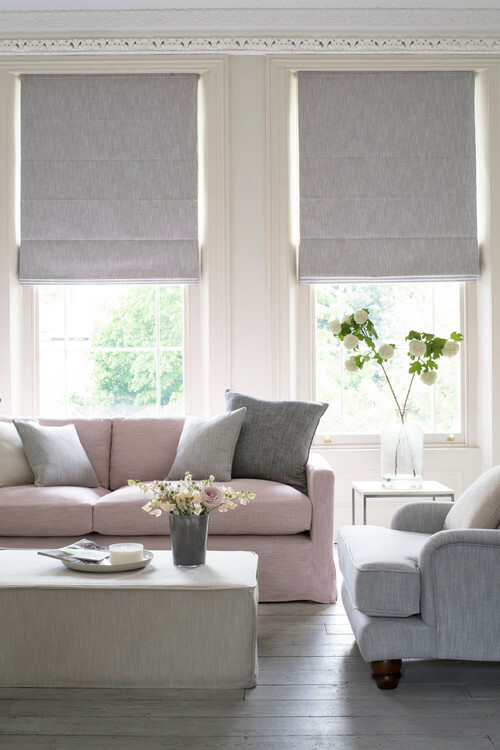 Last week, we reviewed our Get the Look posts from 2018, and this week it’s Decorating with Color’s turn. Decorating with Color is a series for which we choose a color scheme and curate photos of rooms and home decor featuring that color. 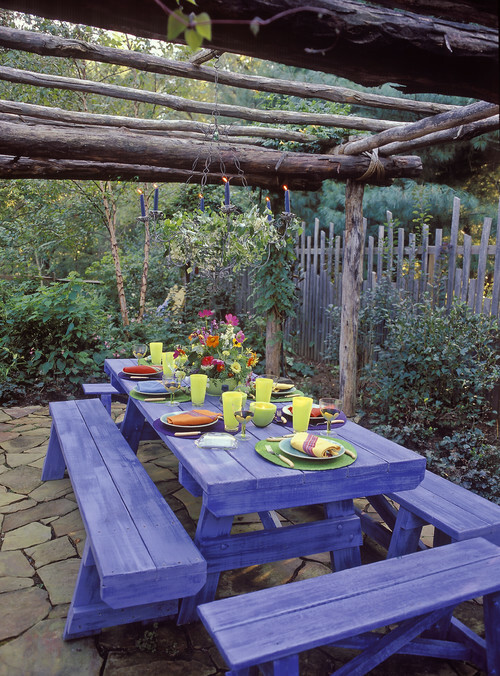 We also offer up tips on how to incorporate that color into your own home, both seasonally and year round. In October, we zeroed in on the gems that serve as birthstones for that month and featured pink rooms and pink furnishings. Our goal was to show how pink doesn’t have to be an intimidating color, especially in rustic homes, and we think we pulled it off. 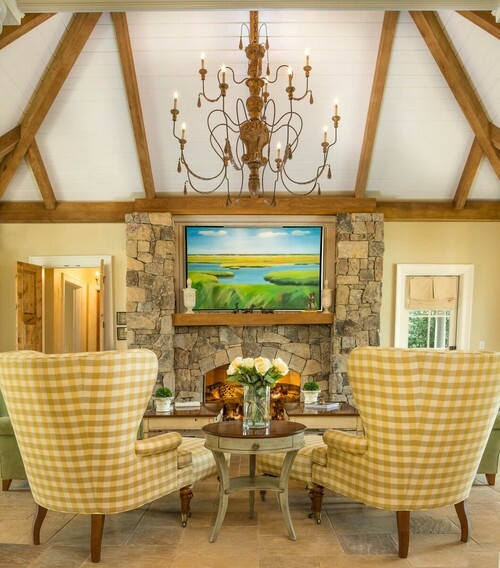 August was all about yellow, and this post was fun, yet challenging to put together because of how great rustic and golden yellows look in homes – AKA, there are so many beautifully styled yellow rooms out there! We featured different rooms and furniture pieces to show that it is truly a color that can be used anywhere. At the end of June we went patriotic, and focused on bringing together red, white and blue looks that could last past the Fourth of July. Americana lovers, this post is for you. 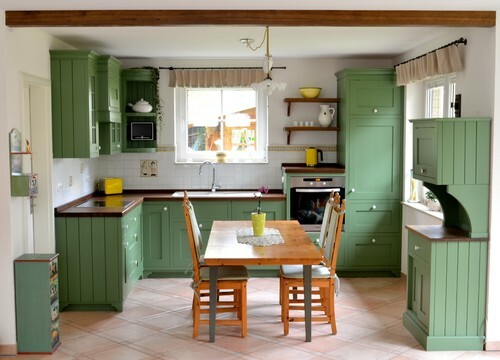 To celebrate spring we focused on cheerful greens in May, and like our yellow post, this one shows a variety of ways green can be used in a home. Pastels took over in April, and we pulled images that either used multiple pastels or just one. 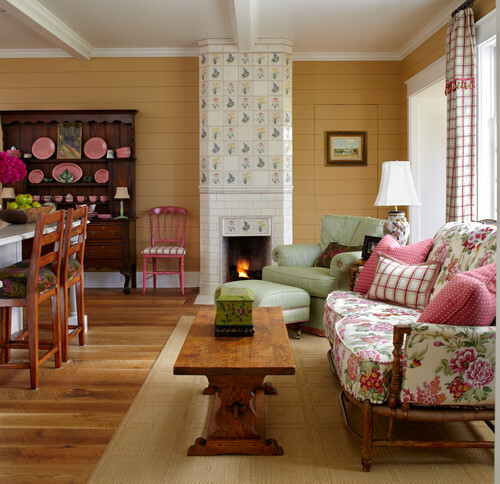 Using a pastel in a big way can satisfy a need for subtlety, while still bringing plenty of color to a room. We must have needed a brightening refresher in the snowy days of February, because during that month we featured red exteriors. 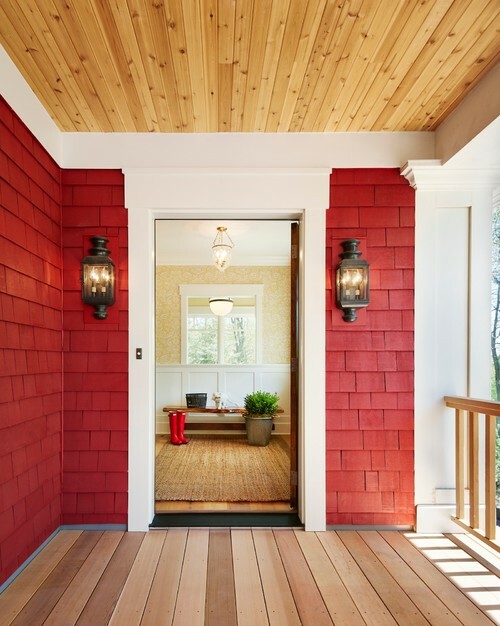 From doors to porches, siding and barns, we think a splash of red can do any surface a lot of good. Our first Decorating with Color post of 2018 was all about Pantone’s Color of the Year: Ultra Violet. This color is a bit trickier to use in a home, especially if you prefer muted tones or rustic hues. So we featured the color as an accent – on a wall, in a few throw pillows, a chair, and even a kitchen appliance (for our dream home, of course), and found that we really love purple accents outside. Did you enjoy our 2018 Decorating with Color blog series? 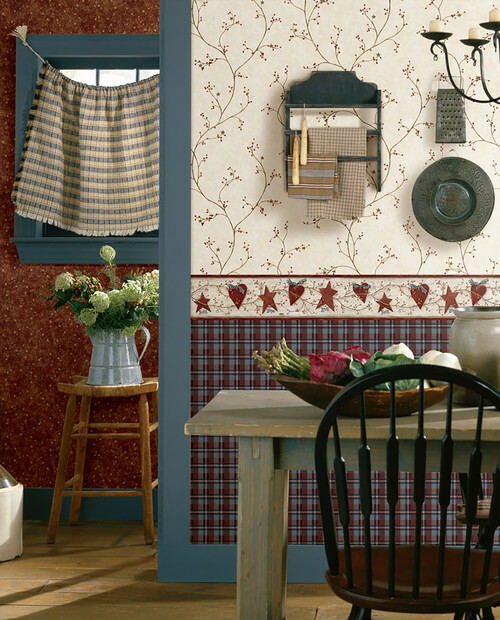 Tell us your favorite, and if you used any of our tips and/or decor to enhance your living spaces, we would love to know! 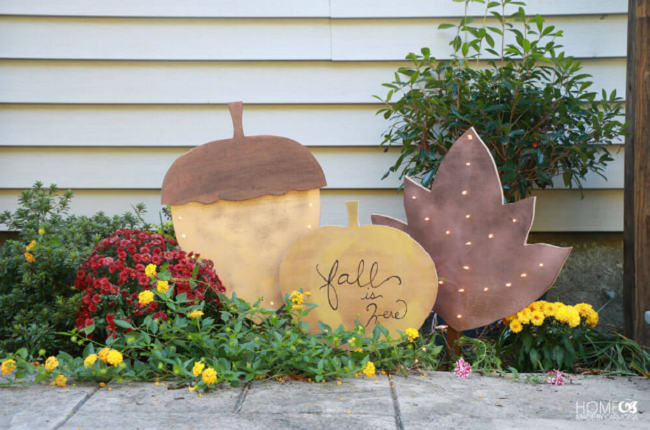 The title says it all – we’ve compiled a few charming harvest DIY projects from creators all over Pinterest, ranging in skill level and material needs. Tell us about the DIY projects you’ve taken on this fall, and be sure to follow us on Pinterest for more ideas throughout the holiday season. All this DIY takes is some faux berries, leaves, greenery or all of the above. If you have never added napkin rings to your table, you may be surprised how elegant they make each place setting. 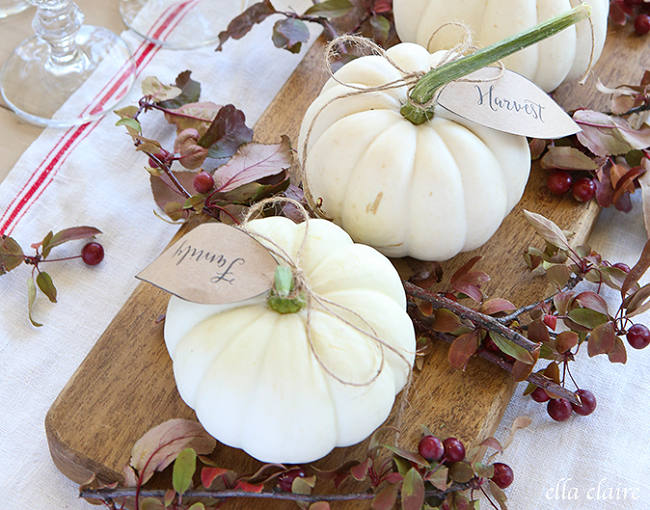 These little tags are perfect for marking each place at the table, or spicing up your seasonal displays. 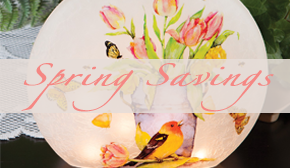 A charming idea for turning ordinary tealights into beautiful seasonal mood lights. This is a great tutorial for a simple burlap wreath that isn’t strictly fall specific, so you could use it all year round. This is a “We wish we had thought of this!” DIY, and it’s perfect for housing small treats this time of year. Collect some leaves from your own yard for this DIY, and have a charming tray from which to serve your guests this season. This is a more material-intensive DIY, but the result is certainly worth it. 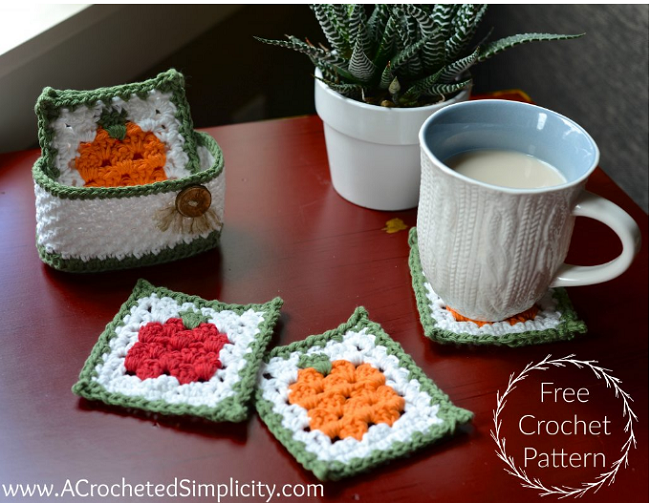 For those of you who love getting crafty with crochet, this vibrant pattern is free and comes with great instructions.